Over 70 percent of the 4,700 customers who have reviewed this iron gave it a perfect 5 out of 5 stars. 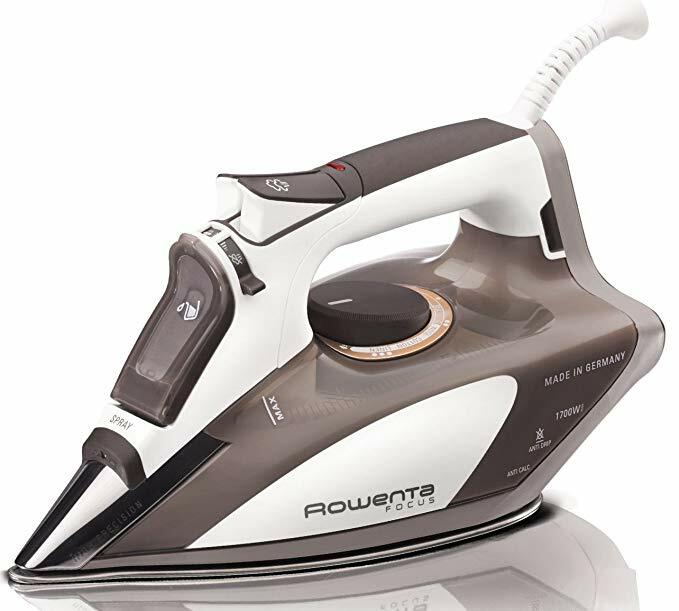 It promises smooth gliding with its stainless-steel soleplate with precision tips and over 400 steam holes for excellent steam distribution. In my opinion, the best part of this iron (besides the deal price) is that you can use water straight from the sink. You can thank the anti-calcium system for that.